Ethylene from malfunctioning greenhouse heaters can lead to crop injury, while carbon monoxide can lead to worker illness. 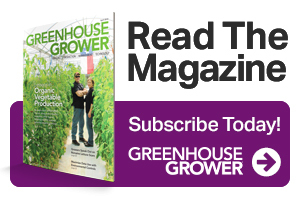 Know the symptoms and how to check greenhouse heaters to avoid these concerns. There has been a lot of press on new technology that can track where people look when given a specific object to study. We wanted to learn how this technology would work in the garden retail setting.